“We really enjoyed your company’s services at our wedding. Brendan was the perfect celebrant for us and we were very moved by him. 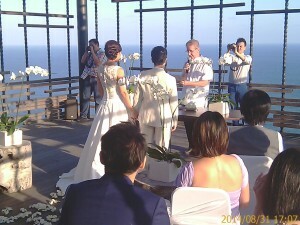 We will certainly recommend Bali Rainbow Weddings to our friends from Singapore who are getting married in Bali soon!